We are a world-class processor and exporter of variety of customized spices, spice blends and Seasonings solutions to the discerning customers from the various foods industries all over the world for more than 25 years. AB Mauri is a wholly owned subsidiary of Associated British Foods plc, a global player in the Food and Food Service arena with a consolidated annual turnover of over US$12 Billion.Globally, AB Mauri has 7,000 employees across 55 plants, a presence in 34 countries and sales in over 90 countries and an annual Turn Over of I billion Euro. Our product range encompasses the entire spectrum of spices and seasonings processed and blended as per the customized requirements of the customer. We have a strong NPD team to create unique spice blends, seasonings and curry powders & masalas as per the specific application requirements of our customers. We help you with ingredient solutions that enhance taste profiles, more convenient, ensure product safety and stability while assuring quality and most importantly saving costs. ABF is a diversified international food, ingredients and retail group with sales of US$ 20bn, 130,000 employees and grouped into 5 key business segments – Ingredients, Sugar, Agriculture, Grocery (consumer) and Retail (fashion). 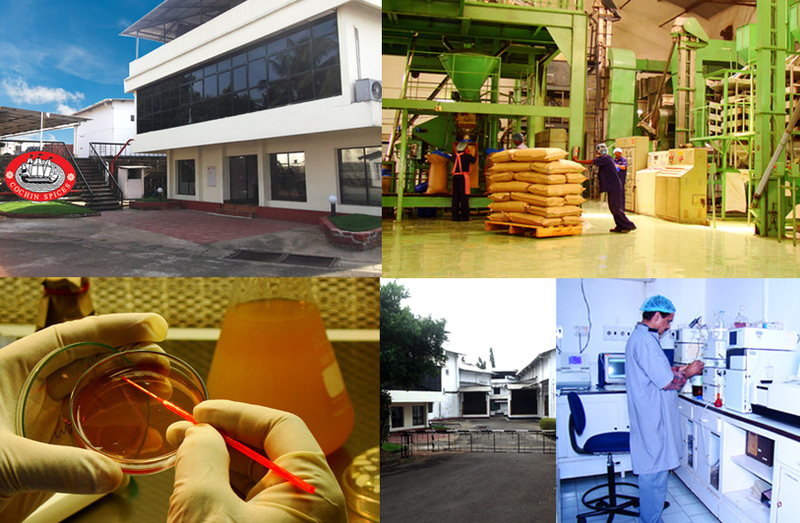 ABF has operations in 50 countries across Europe, southern Africa, the Americas, Asia and Australia.